Nyingchi Bomê peach blossom valley was awarded the title of ‘China’s Largest Peach Blossom Valley’ by Shanghai Grand World Guinness. What’s more, the official of Bomê Tourism Bureau said that the peach blossom valley was 10m west to the county. Wild peach tree can be seen everywhere, in March and April, these peach blossom can spread to 40 or 50 km away. 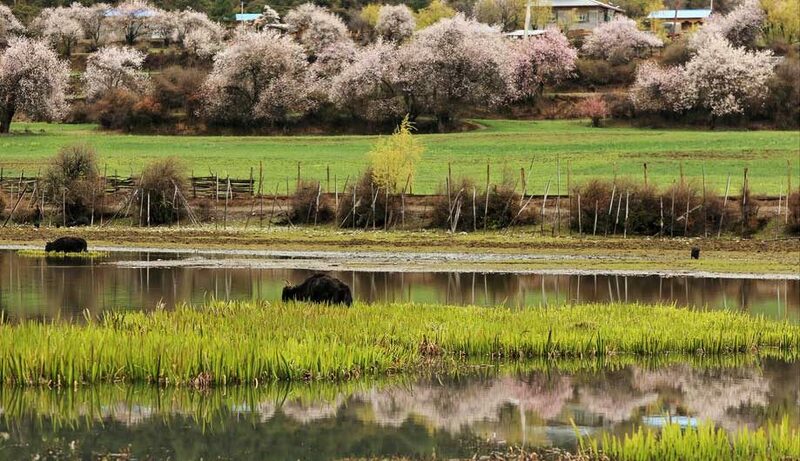 Meanwhile, the peach valley mainly includes Zhamu town, Guxiang, Qingduo town and other nine villages, covering an area of about 155.04 km2. And the average elevation of the valley is 2740 meters which benefit the climate here. Bomê has many titles such as ‘Glacier Town’, ‘Hometown of Tibetan King’, and ‘Peach World’. Besides, Nyingchi has held ‘Peach Cultural Tourism Festival’ since 2002 which has attracted numerous travelers. The best time to enjoy the beautiful peach is from the end of March to the end of April. 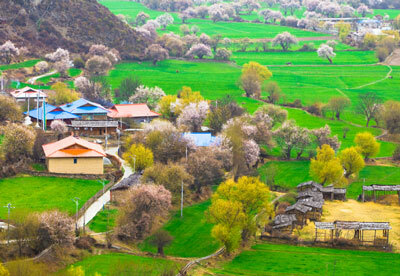 If you want to experience the natural beauty of Tibet, you will not miss this peach valley. 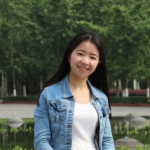 Moreover, you will embrace with the nice smell and pink flowers in the valley. If you are fond of my posts, please follow our Tibet travel Blogs here, and we’ll update every day.